designed to meet the needs of athletic therapists and/or physiotherapists while they tend to their professional or semi-professional sports teams. 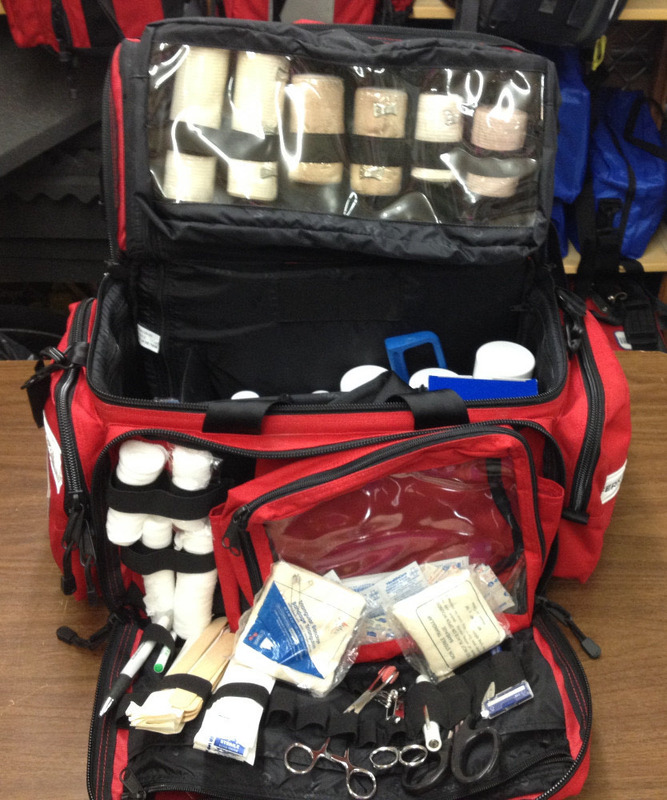 This kit contains the same supplies as the SMCA Athletic First Aid Kit, just in higher quantity. 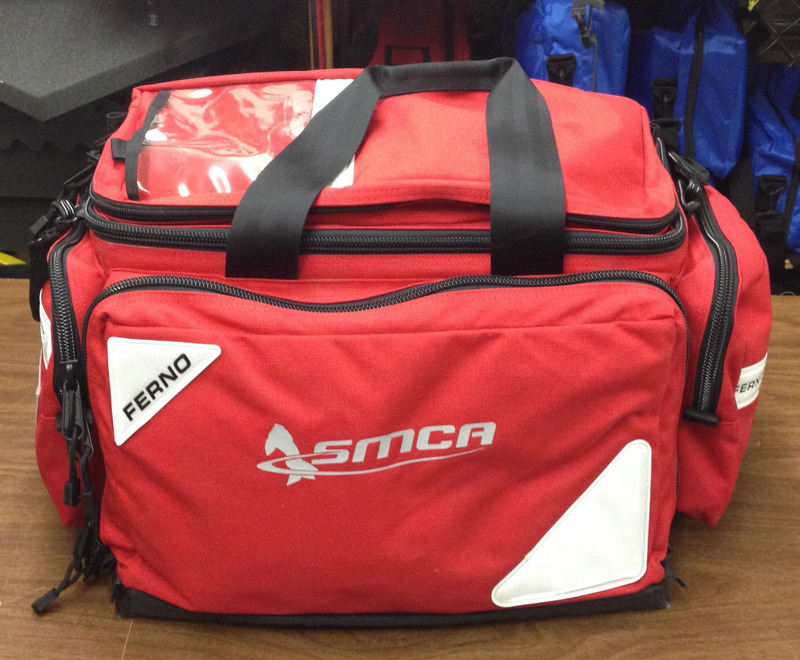 All of the items listed below are contained in a durable, nylon bag with numerous pockets and zippers for quick, easy access as well as a shoulder strap and handles for convenient portability.